Bretagne (Brittany) is one of my favorite regions of France. I love the seafood and the scenery the region offers. I am maybe partially subjective (my husband’s father’s side is Breton), but just a tiny bit… Bretagne is an amazingly stunning region full of cute fishing villages, numerous historic sites and friendly, down to earth people. The region is well preserved and it has more coastline than any other region in France (almost 3000km). 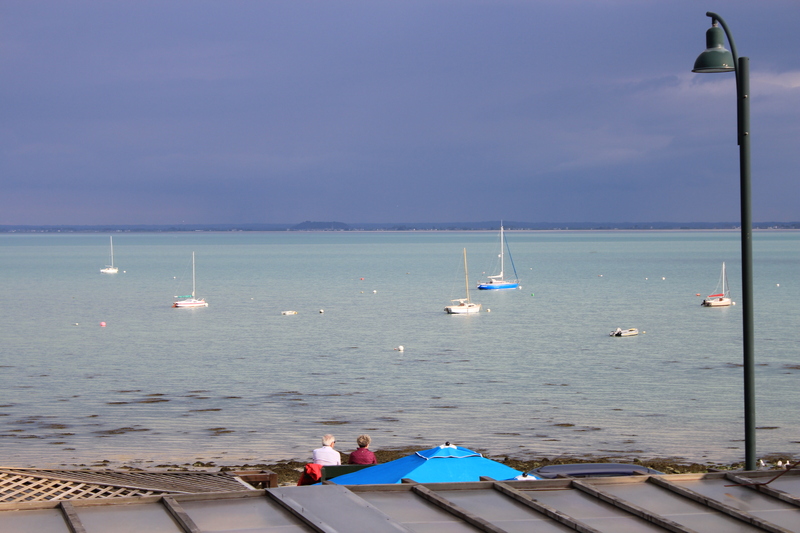 When we have an opportunity to go away for a short weekend, we often choose Cancale. Cancale is exactly 396km from the center of Paris and if there is no traffic, it is possible to do the journey in four hours. We usually go by the A13 highway (which passes by Normandy) and drive until Pontorson. Right after Pontorson we turn right, direction Saint-Georges-de-Gréhaigne. After driving by another small village, Saint-Broladre, we watch out for a small sign “Chapelle Sainte-Anne” (be attentive, it is easily missed). Once we arrive at Chapelle Sainte-Anne we leave the car and walk to the sea (which is very near by) to admire Mont Saint-Michel. Wow, what a view! And so close to Paris! From Chapelle Sainte-Anne, Cancale is only 24km away. I strongly recommend choosing this route because it goes right by the sea and passes by oyster-farming villages. As a bonus, you have Mont Saint-Michel on your right-hand side most of the time (during the clear skies). 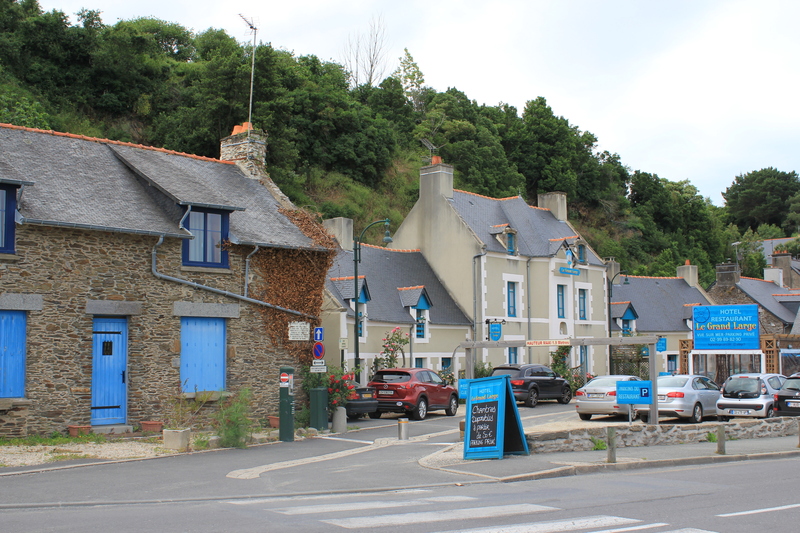 Cancale has a lot to offer to a tourist in terms of accommodation and restaurants, but I will hereby share our usual addresses. 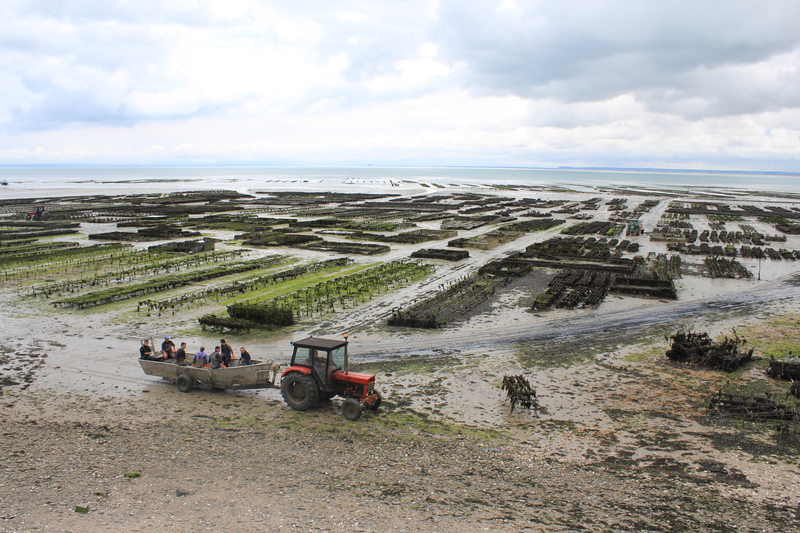 Otherwise, some other great things to do in Cancale (and in Bretgane in general) are observing the tides (the tide around Cancale is one of the most important ones in the entire Europe) and watching fishermen collecting oysters, mussels and other seafood. 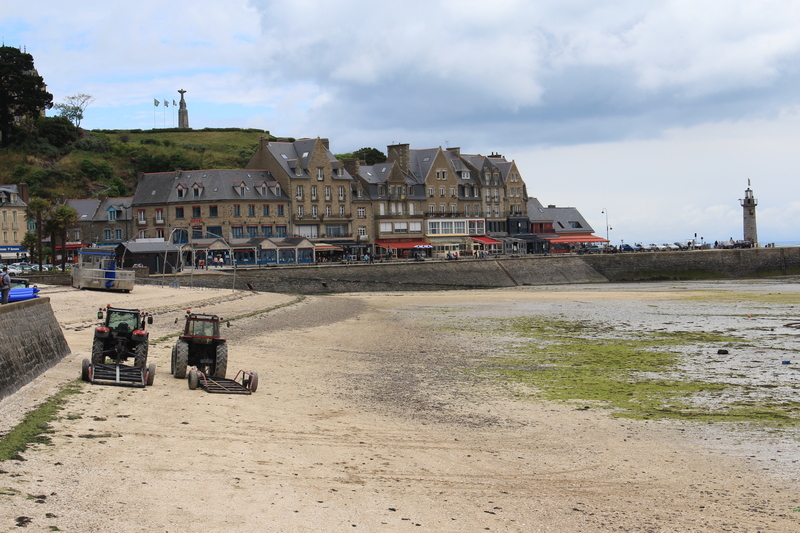 If you have been to Cancale, what do you think is the best thing to do there? Do you have a favorite hotel or a restaurant? Does observing the tide seem like a pleasant pastime to you? This entry was posted in Uncategorized and tagged Bretagne, Brittany, food, France, hotel, oysters, restaurant on June 26, 2013 by Miia. Howdy! I hope you do not mind but I decided to publish your website: to my on-line directory. I used, “” as your web site headline. I hope this is acceptable with you. In the event that you’d like me to change the title or perhaps remove it completely, contact me at. Thank you so much. 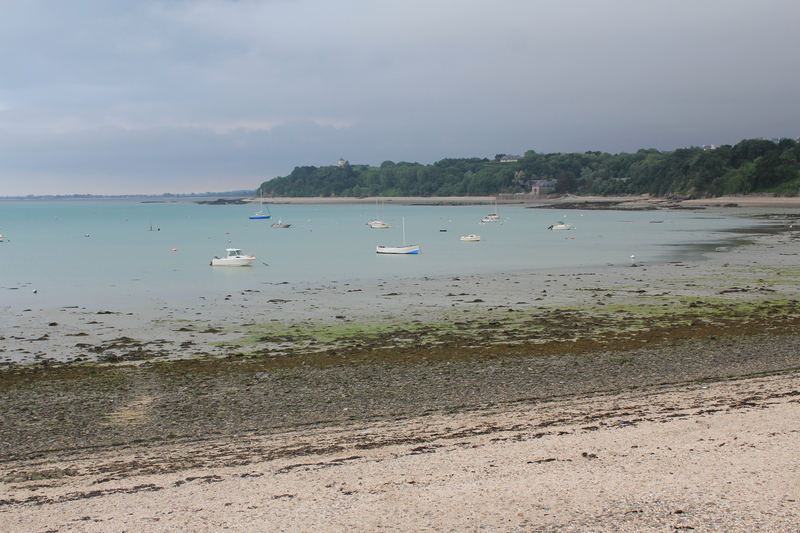 Do you think Cancale would be suitable for a one month stay in March. 2 retirees looking for a quite get away! If better, please suggest. Nancy I am terribly sorry to respond so late! 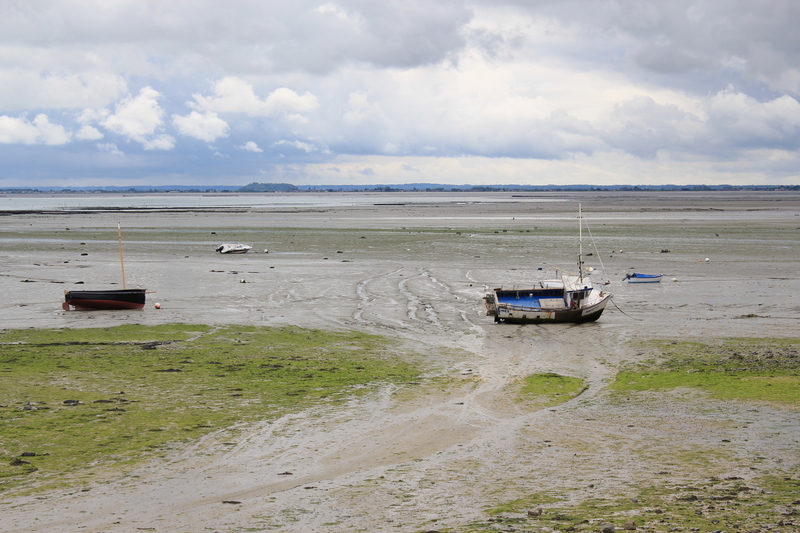 It looks like I stopped receiving notifications by email so I missed many comments 😦 One month is a long time but if you like life by the sea: watching fishermen, eating seafood, having long walks by the beach, and occasional excursions, then Cancale can be for you. If possible, please let me know if you ended up in Cancale and hope it was. Over the last end-of-the-year holidays we went to Brittany again but to a place called Locquirec and Aber Wrach -amazing! !